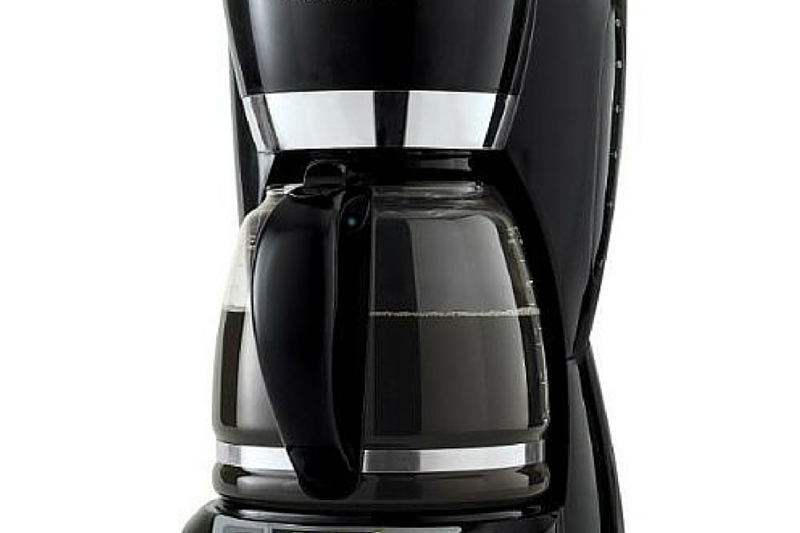 The Black and Decker Coffee Maker﻿﻿﻿﻿ comes with a 12-cup capacity. It is a great option if you want to sneak a cup. This coffee maker comes with an option which can allow you to pause the brewing process in order to pour out coffee. It also comes with an auto-shut off option that can easily turn off the unit after two hours, for safety purposes. 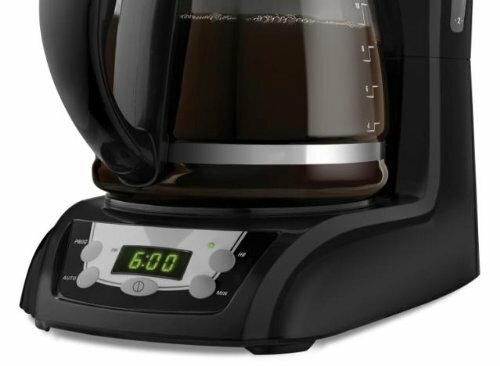 With its 2 minutes brewing time, you can have your coffee in no time! This coffee maker also has features such as a digital display, and a water level window, allowing you to control water input better. With its removal filter basket, cleaning up is relatively easier. Most importantly, this unit is programmable, which also comes with a glass carafe. 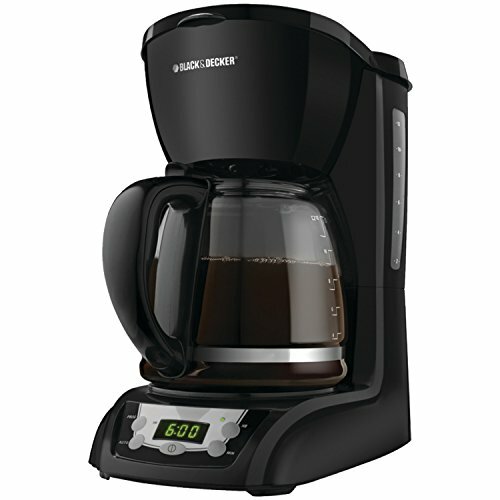 If you are searching for an affordable option when it comes to preparing coffee at home, the Black and Decker Coffee Maker is your perfect option. When the name Black and Decker is mentioned, what a lot of people can think of is the heavy duty quality of the products. A lot of people are searching for particular models that can fit their preferences and taste. 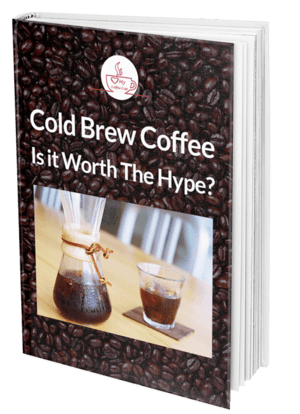 With its QuickTouch programming as well as a range of extra handy features such as 2-hour auto shutoff, and Sneak-A-Cup, you can have hot and fresh coffee without any hassle. On top of that, it also comes with useful features, including a removable filter basket that is dishwasher safe, as well as a Duralife carafe which will allow you to get performance and simplicity that is set to last.